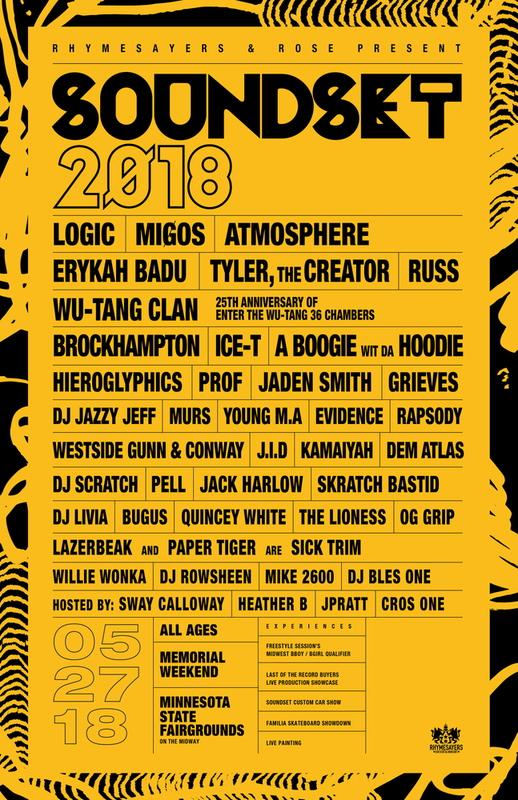 Soundset 2018 is happening in St. Paul, MN on May 27th, 2018! Come party with your boy right here and grab yourself some tickets right HERE! This will mark 10 years of going to Soundset for me, kinda wild to think about.